On Sunday, Aug. 23, the UFC hosted UFC Fight Night 74: Holloway vs. Oliveira from the SaskTel Centre in Saskatoon, Saskatchewan, Canada. 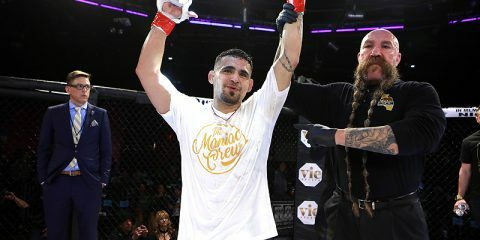 In the night’s main event, a pair of young and talented featherweights locked horns as Hawaii’s Max Holloway took on Brazil’s Charles Oliveira. 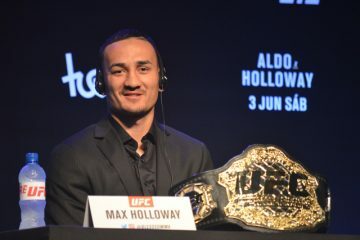 The 23-year-old Holloway had reeled off six straight wins leading into the headlining affair, including five finishes. 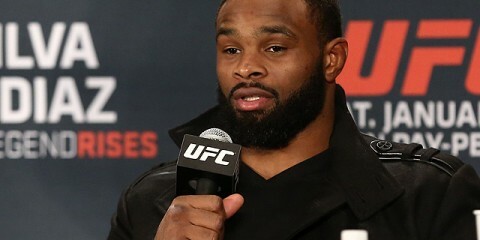 He was most recently in action in April, where he submitted Cub Swanson at UFC on Fox 15. Oliveira, meanwhile, rode a similar wave of momentum, having won four in a row. 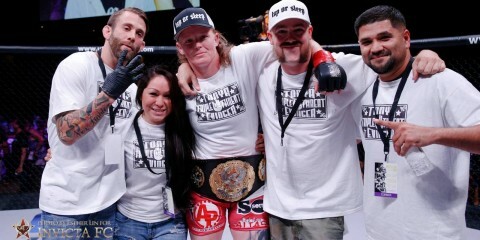 Three of those wins came via submission, including a third-round guillotine finish of Nik Lentz in May. 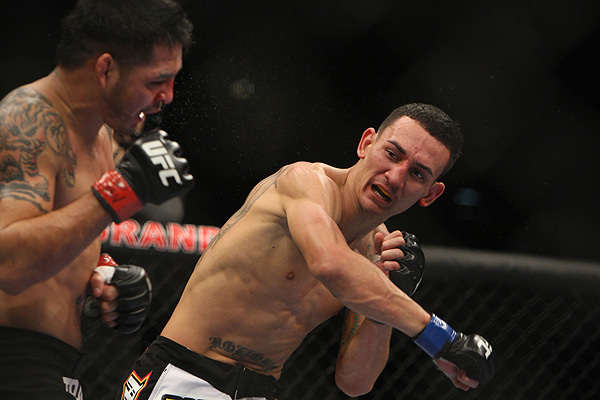 The co-main event featured a welterweight contest between Colorado’s Neil Magny and Brazil’s Erick Silva. 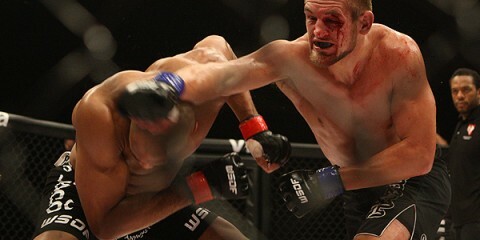 Magny saw a seven-fight winning streak snapped just three weeks ago against Demian Maia. He looked to rebound as a late-replacement for Rick Story. For the first time in Silva’s 10-fight UFC tenure, he entered a fight having won back-to-back outings. 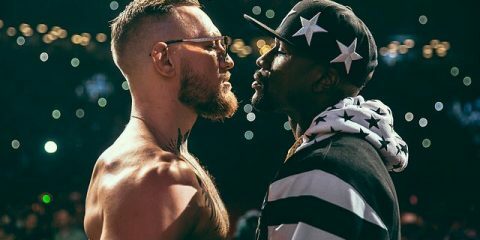 The 12-fight event kicked off Sunday with two preliminary card bouts streaming live on UFC Fight Pass at 6 p.m. ET. 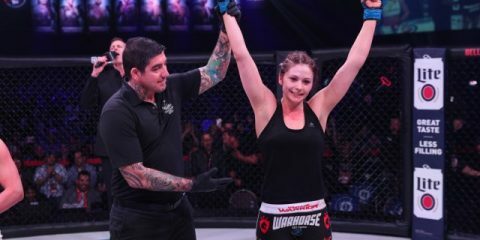 Four additional preliminary card bouts aired live on Fox Sports 1 at 7 p.m. ET, with the six-fight main card taking place at 9 p.m. ET, also on Fox Sports 1.